A quality winter pool cover is the most important investment you can make to keep your swimming pool clean, safe and protected. Meyco is more than just the pool cover guys. 60 years ago, we INVENTED the ORIGINAL safety pool cover. Investing in a Meyco cover means more than just buying a new cover. It means investing in your peace of mind, knowing that your loved ones and your poolscape are protected by the brand that launched an industry. When pool shapes and designs get tough, Meyco comes through like a champ! 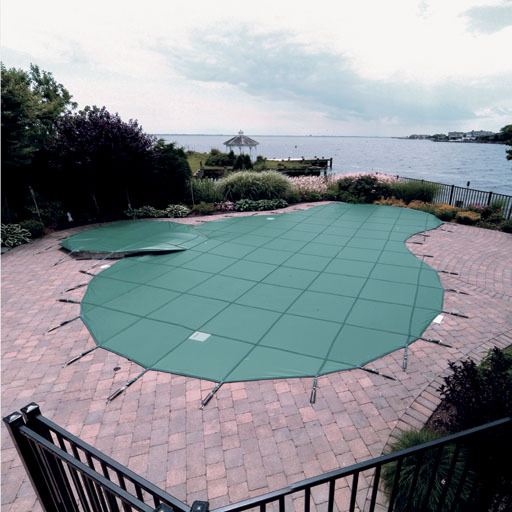 With numerous advancements in pool cover design, modern manufacturing techniques and our patented cushion “Polyguard”, Meyco covers ensure even the most unique poolscapes can have a snug fit without gapping, unsightly waterbags or messy ropes. Winter safety covers actually cost less per year of use than standard tarp covers! 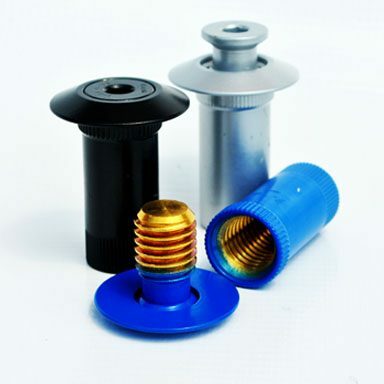 Meyco covers are made of the finest materials available….the best polypropylene fabric, the strongest thread and the most durable hardware. Each cover is designed with deep channeled abrasion strips for cover wear protection. 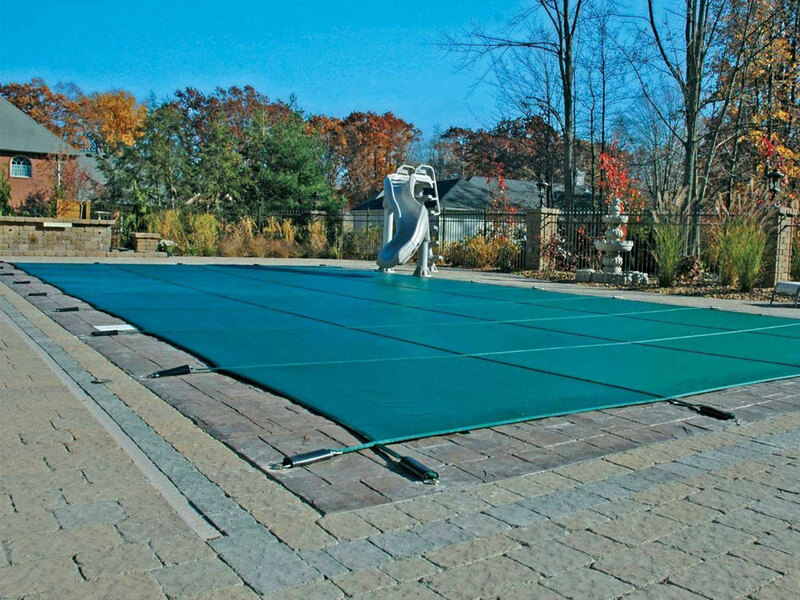 Your investment in a Meyco safety cover gives superior pool protection and eliminates the need for unsightly water bags and cumbersome pillows. Plus you and your family will appreciate faster, easier pool openings in the spring. 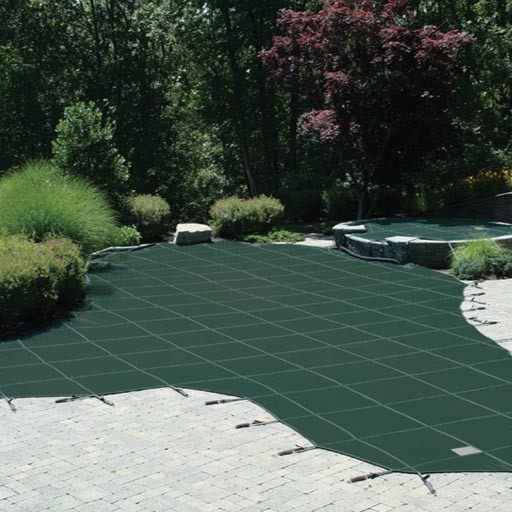 Your Meyco Authorized Dealer will help you determine the right pool cover to fit your needs. If needed, your Meyco Authorized Dealer will schedule a time to stop by and measure your pool for the proper fit. 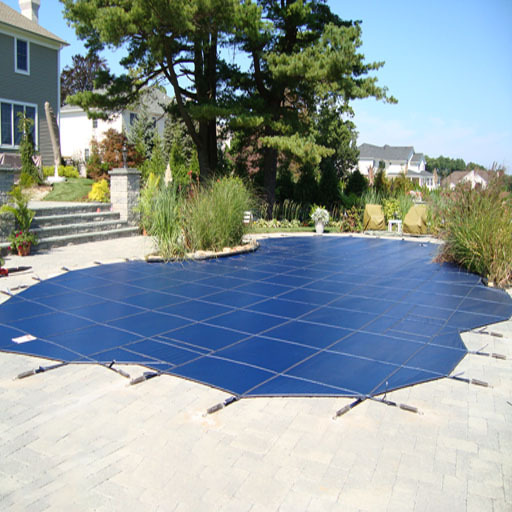 Your Meyco Authorized Dealer will work with Meyco Pool Covers on the design of your cover. When it’s ready, your new pool cover will be on the way and scheduled for installation. Once installed, your Meyco cover will keep your family and your poolscape safe between swim seasons. A properly installed Meyco Safety Cover will meet or exceed ASTM F1346 safety standards.